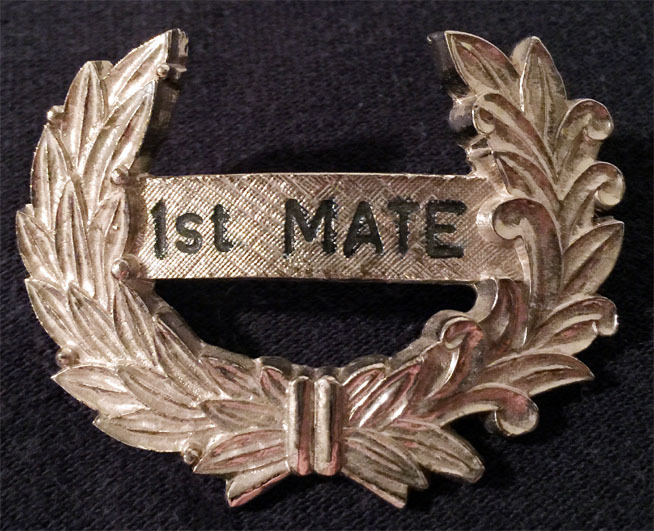 Badge worn by Monorail pilots at Walt Disney World. "20,000 Leaugues Under The Sea" attraction, from 1971 to ca. 1980. 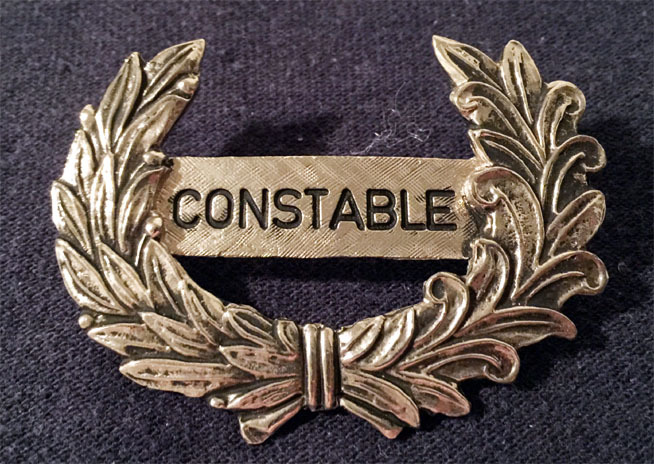 Badge worn by cast members performing as vintage police officers on Main Street USA at WDW. 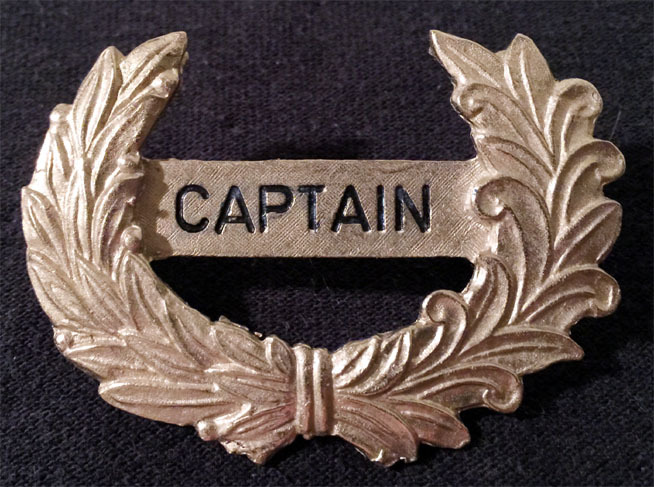 Badge worn by Cast Members acting as captain or pilot of river craft at Walt Disney World. 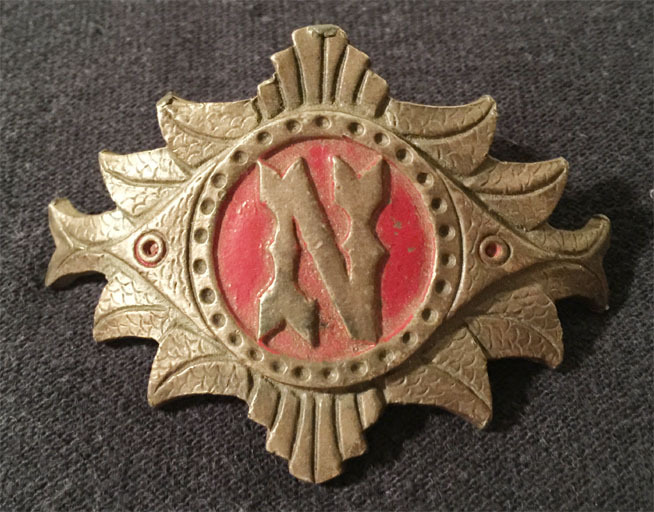 Badge worn by Cast Members acting as crew of river craft at Walt Disney World.